Following the standard one-day inspection by Ofsted on 30 January 2018, we received a letter on 4 March confirming that our school was maintaining its ‘Good’ rating. This was the best outcome we could obtain at this time, given Ofsted’s new system. However, in a fantastic addition, Ofsted recommended the school now has a full inspection as they recognise Sacks Morasha is on its journey to being Outstanding. We anticipate a full two-day inspection soon. See the full letter. 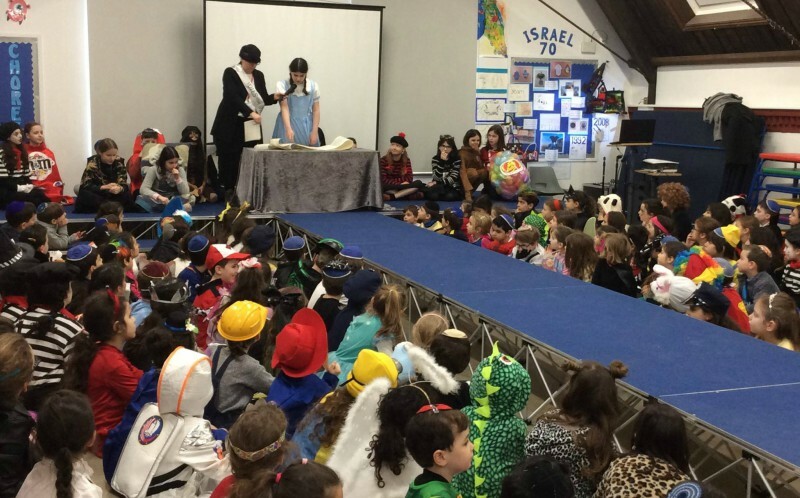 Purim, Science Week, outings and successes in the community! The past fortnight has been fantastic. 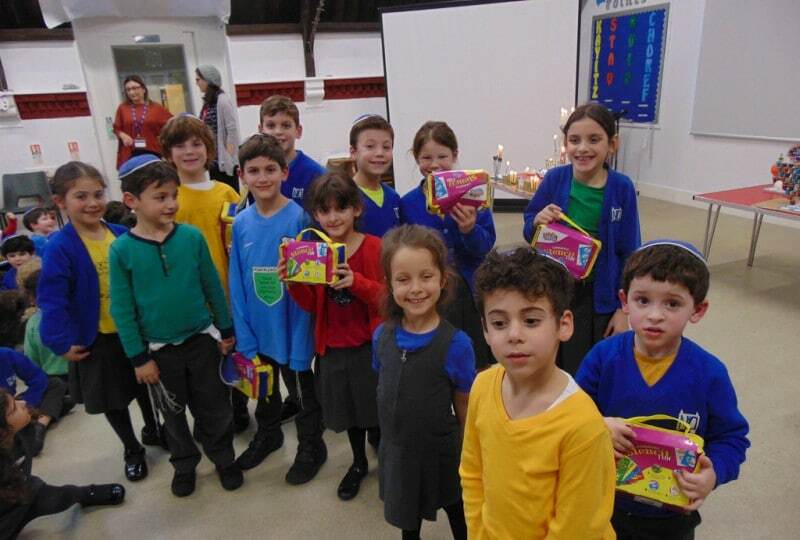 Purim celebrations went ahead despite the snow, with a wonderful megilla reading by some of our students, a costume parade and sharing mishloach manot. Science Week featured Year 5’s Science Fair and many parents and grandparents – including Simon Yona, Lara Josephs, Suzi Rose and Lord Winston – spoke to students about their work in various scientific fields. 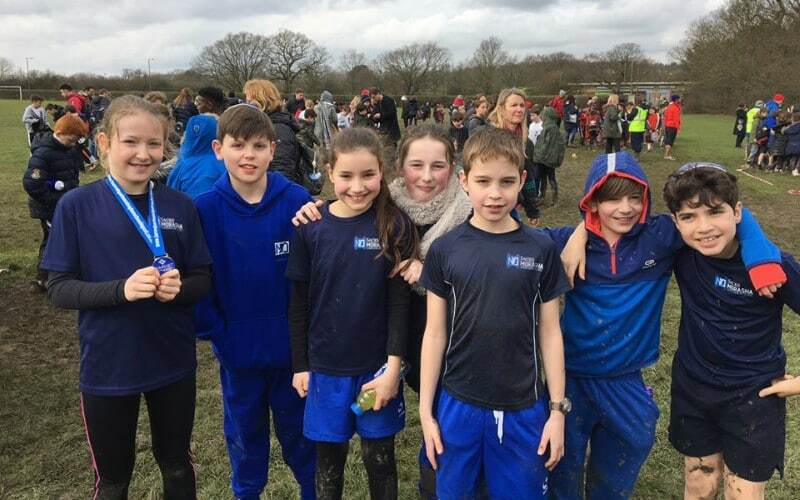 Our chess team finished the Barnet League this season in 7th place out of 22 teams – a fantastic achievement in one of the most competitive leagues in the country, and the Year 5 and 6 cross-country runners did brilliantly in the annual Barnet competition, with Dina Silverman winning her race. 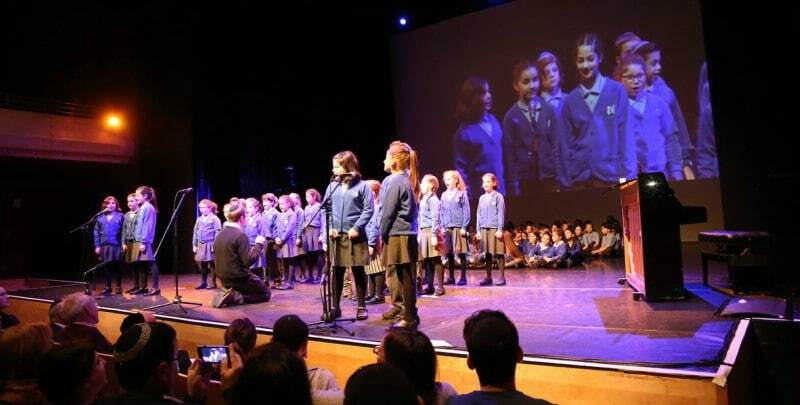 There has also been a trip to Verulamium, a road-safety outing and the school choir’s performance in the outstanding JFS Gala Concert. For plenty more photos, videos and news, visit our Facebook page. 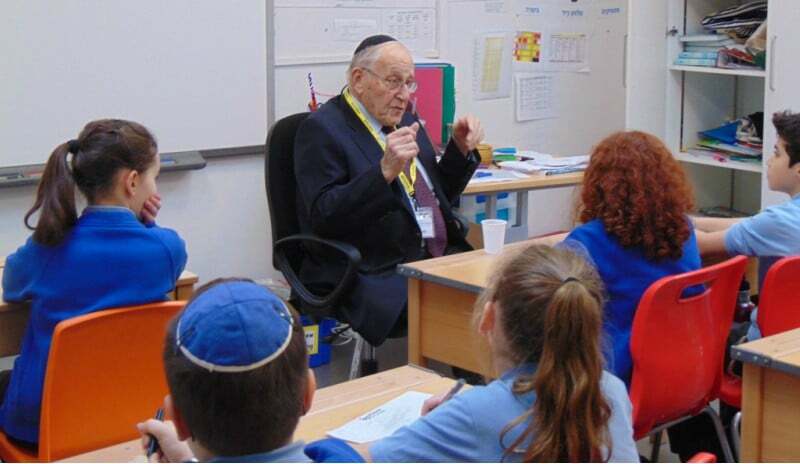 The past month has been wonderful and incredibly busy, ranging from celebrating Tu B’shvat to commemorating Holocaust Memorial Day, when we welcomed Mr Goldberg, grandfather of a Year 6 student, to speak to Year 6 about his experiences during the Shoah. Our fantastic choir has also been very busy. 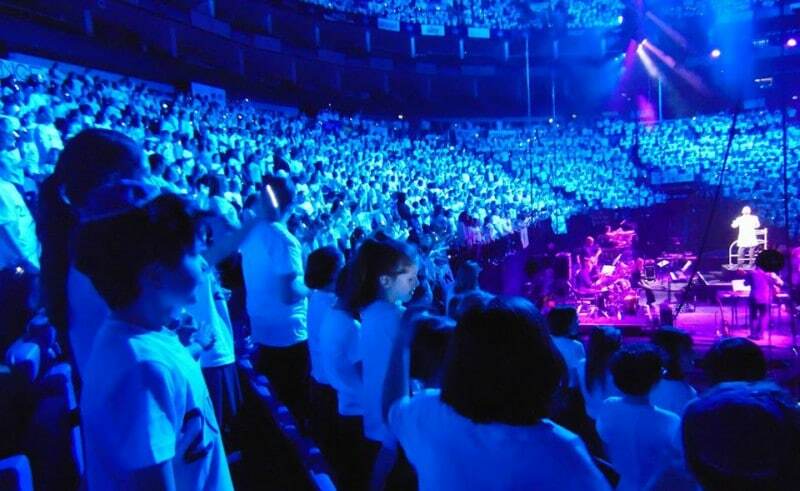 They performed at the Young Voices Choir, the largest school choir concert in the world at the O2 Arena!, and locally at a concert in aid of Boys’ Town Jerusalem. For plenty more photos, videos and news, visit our Facebook page. 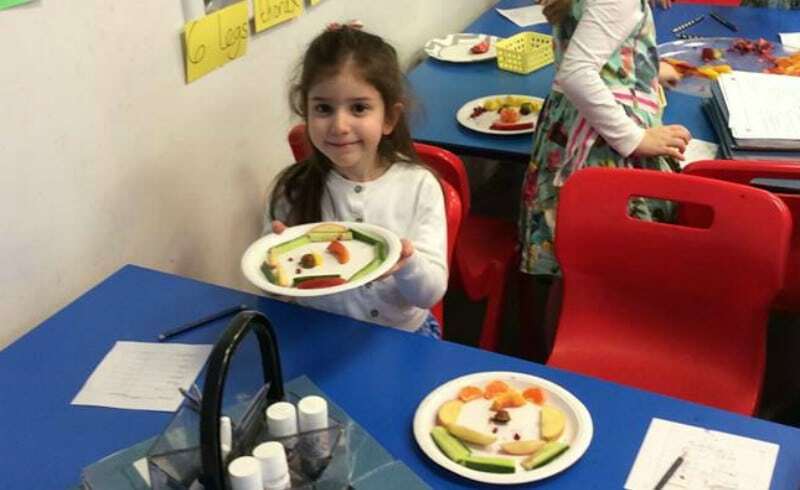 This week we led sessions with the children in Key Stage 2 entitled ‘Talking Mental Health’, based on materials created by the Anna Freud National Centre for Children and Families. The aims of the session were to know what language we can use to talk about mental health and well-being; know who are our trusted adults are and how to ask them for help and support; know the difference between small feelings and big feelings, and how to be a good listener. 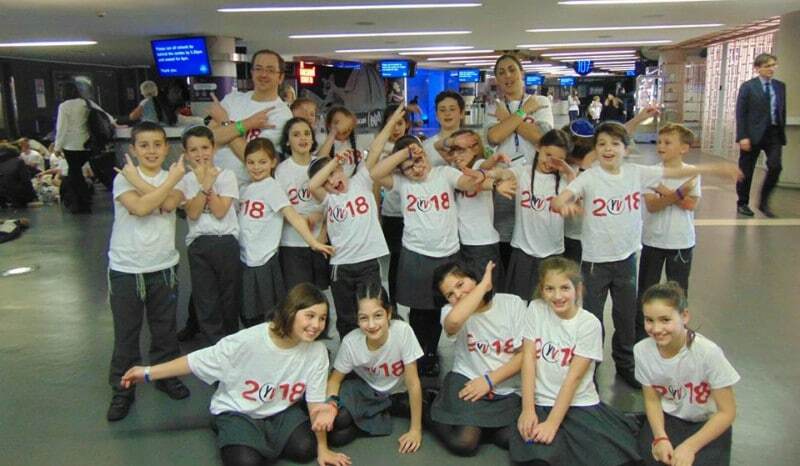 The children have enjoyed a fantastic range of activities during Chanuka, including making incredible chanukiyot in a school-wide family challenge, arts and crafts projects, eating doughnuts, enjoying a talent show, participating in a Year 2 workshop about how olive oil is made – and even getting a personalised message from the Maccabeats! Many thanks to Mrs Gancz, Mrs Hersh, Mrs Jacobs, Tzivos Hashem, the PTA and everyone else involved for organising such a great week. For more photos and news, visit our Facebook page.